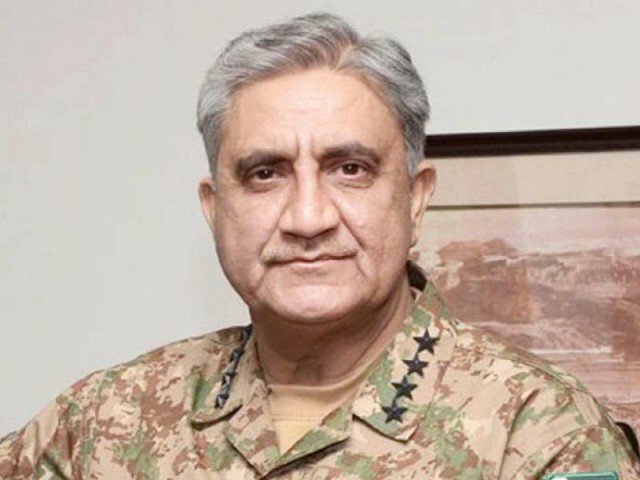 Chief of the Army Staff (COAS) General Qamar Javed Bajwa on Sunday arrived in China on a three-day official visit, said the Inter-Services Public Relations, the army’s media wing. According to ISPR, the army chief will meet his Chinese counterpart and interact with various Chinese leaders as well. COAS arrived at Beijing, China on three days official visit. During the visit COAS will interact with various Chinese leaders including his counterpart. Earlier this week, the Chinese ambassador to Pakistan met General Bajwa and discussed matters of mutual interest and regional security. The ambassador appreciated Pakistan’s support for the China Pakistan Economic Corridor (CPEC). During the meeting, General Bajwa reiterated that CPEC is the economic future of Pakistan and its security shall never be compromised. The meeting between the Chinese envoy and the army chief came against the backdrop of a recent report by Financial Times which quoted the Prime Minister’s Adviser on Textile and Commerce Abdul Razzak Daud as saying that the newly formed federal government might revisit the CPEC projects. His statement, however, drew immediate rebuttals from the Foreign Office as well as the Chinese Embassy. The adviser himself insisted that his statement was taken out of context. Feeling the heat, the government said it is rather looking into the possibility of further enhancing and broadening the scope of the multi-billion dollar rail and roads corridor that links China’s southern region with the Arabian Sea through Gwadar port.